NGREDIENTSMakes 3.2 Tablespoons canola oil (for veggies)1 red pepper, diced1 green pepper, diced1 yellow pepper, diced1 onion, diced 1 teaspoon kosher salt1 teaspoon freshly ground black pepper4 ounces cream cheese½ cup shredded cheddar cheese½ cup diced pepper jack cheese3 boneless skinless chicken breasts2 teaspoons salt2 teaspoons chili powder2 teaspoons cumin 2 teaspoons garlic powder3 Tablespoons canola oil (for chicken)Salsa, sour cream, and guacamole for servingThe ingredient list has been updated to clarify the use of the canola oil.PREPARATIONHeat the canola oil in a pan over high heat. Cook the peppers, onion, salt, and pepper until soft and slightly caramelized. Transfer the cooked veggies to a bowl.In the same bowl, mix in the cream cheese, cheddar, and pepper jack, stirring until evenly incorporated. Set aside.In a separate bowl, combine the chicken with the salt, chili powder, cumin, and garlic powder, evenly distributing the spices over the chicken.On a cutting board, slice a pocket in the chicken horizontally and fill the pocket with a heaping spoonful of the veggie mixture. Press the edges of the chicken together to seal in the filling. Repeat with the remaining chicken.Heat the canola oil in a pan over medium heat. Cook the stuffed chicken for five minutes on each side, until cheese is melted and chicken is cooked through.Serve with salsa, sour cream, and guacamole! 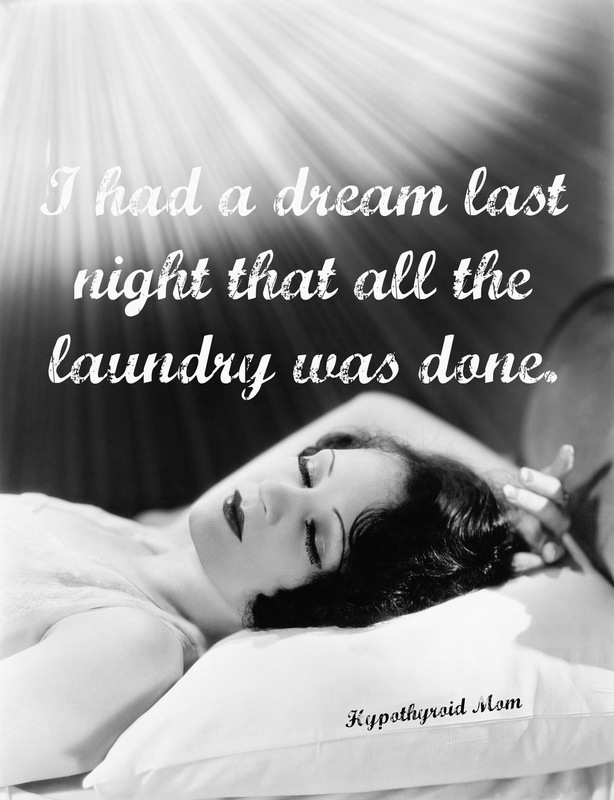 I had a dream last night that all the laundry was done.